The end of a year is a good time to assess your medical aid and insurance costs. With inflation hovering at a little under five percent, South African households are under increasing financial pressure. The logical step is to use this window of opportunity to shop around for the best medical aid you can afford. If slashing medical aid is part of your cost savings strategy for 2019, think again. You may well save over the short term, but the long-term repercussions can be disastrous. You'll either have to rely on a public healthcare system that has, for all intents and purposes, collapsed. Or, you'll have to cover your family's medical expenses from your own pocket. And that's where the financial risk is alarmingly high. A day in a private ward is charged at an average rate of R4,500; ICU at about R14,000 a day; and an MRI scan at approximately R10,500; even the smallest accident can set you back tens of thousands of rand. Then there are the big-ticket expenses attributed to the more serious procedures that any one of us may need at any time. liver transplant - R1,174 million. With medical aid, the costs of treating a major medical illness at a private facility can be ruinous. Cancellation terms: Be aware of the cancellation terms at your existing medical aid scheme. You'll usually have to give one month's written notice. Some schemes, such as Fedhealth, require three months' notice. Waiting periods: According to the Medical Schemes Act, your new scheme is entitled to impose waiting periods that have not expired at the previous scheme at the time of termination. This is especially important if you are planning to have surgery or treatment for a pre-existing condition. 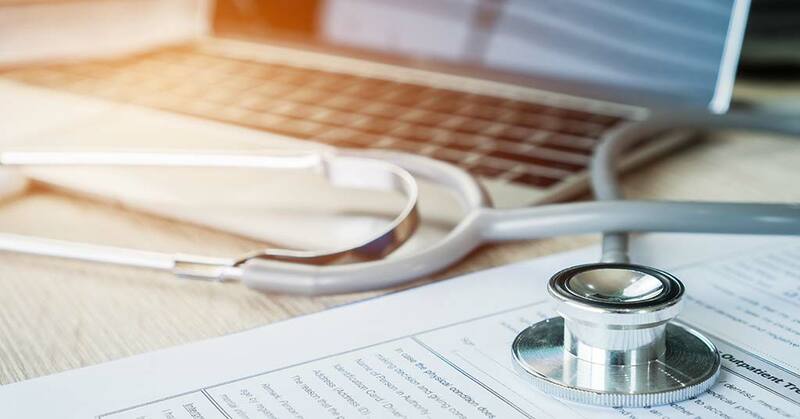 Notwithstanding the type of plan you subscribe to at the new scheme, you will have to wait for up to a year before you are entitled to lodge a claim relating to a pre-existing health issue. Benefit limits: When you change to a new scheme, any limits on benefits are calculated on a pro-rata basis. Switch mid-way through the year, and you are only eligible for half the prescribed limits for the remainder of that year. That's why you should change to a new scheme or plan at the beginning of the 12-month calendar cycle. Savings: Medical savings are paid to members in full at the start of a new year. When you terminate membership, the scheme will calculate how much of the savings you have already used for that year. You will then be paid out any excess savings, or you'll have to pay money back to the scheme. Co-payments: Most low-cost medical aid plans impose co-payments on certain treatments and procedures. If your existing option does not charge co-payments but has a slightly higher monthly premium, think twice before making the switch. At IFC, we offer informed, objective advice about South African medical aid schemes, and can assist you in joining the scheme that best suits your needs and budget, or in changing your existing medical aid scheme. Contact us for more information or to discuss your needs.